This product requires a prescription from your pet's veterinarian. Enalapril is a medication classified as an ACE inhibitor (angiotensin-converting-enzyme inhibitor). It is designed to relax the blood vessels in order to lower blood pressure and to reduce how hard the heart needs to work. It is used primarily in the treatment of heart failure in dogs. It can also be used in cats, ferrets, and birds in many formulations. In combination with furosemide, a diuretic, enalapril has been shown to improve the quality of life in dogs with heart failure. Enalapril can be given with or without food. Do not stop giving your animal enalapril without talking with your pet's veterinarian. If you miss giving your pet the dose, give it as soon as you remember. If it is close to the next dose, skip the missed dose and continue on your normal schedule. Do not double up on doses. If you are unsure when to give the missed dose, contact your pet's veterinarian. Do not give enalapril to pregnant or lactating dogs or cats. If you have questions or concerns about Enalapril Tablets, or conditions related to its use, contact your pet's veterinarian or pharmacist. You can find a human-labeled package insert which provides more detailed information on Enalapril's indications, forms of administration, and side effects along with other clinical information by following the link below. This information is written for product use in people, but may be helpful to you when giving the Enalapril to your pet. Enalapril is sold as a FDA approved generic drug. Brand varies from order to order and variation to variation. The provided link is directed to the brand available at the time of this publication. VetRxDirect is unable to guarantee which brand will be available at the time of order shipment. Enalapril's package insert does not take the place of instructions from your pet's veterinarian. 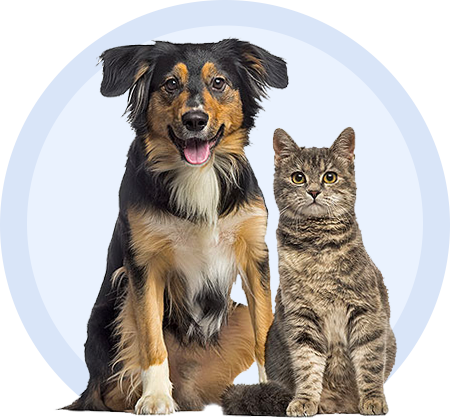 Talk to your pet's veterinarian or pharmacist if you do not understand any of the information provided in this document or if you have any questions about Enalapril tablets used to treat heart failure, high blood pressure, and chronic kidney failure in pets.